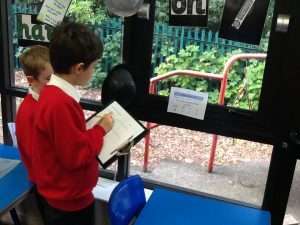 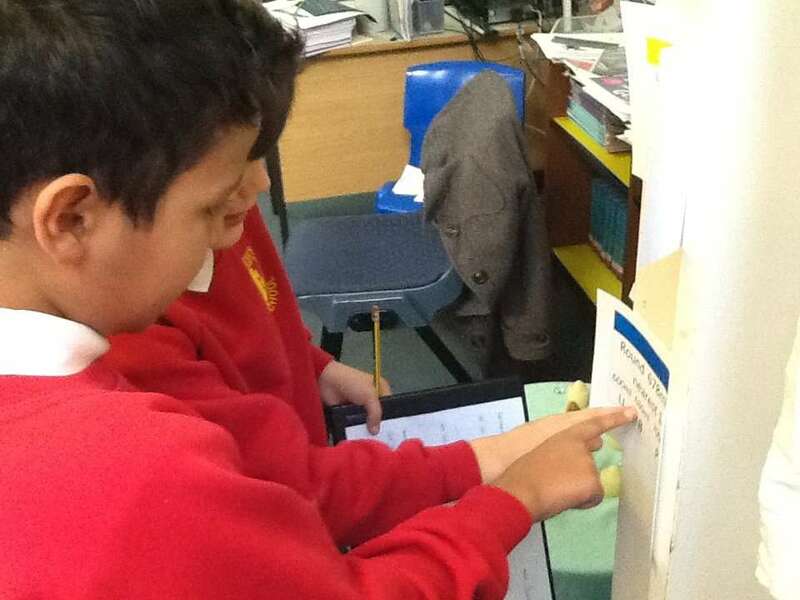 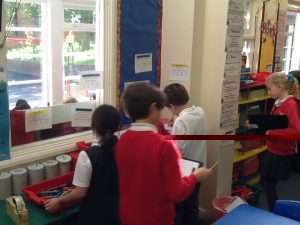 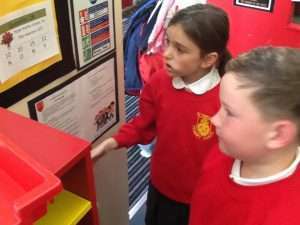 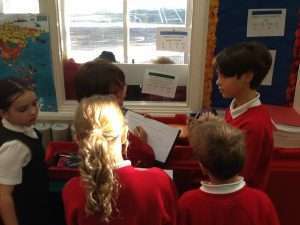 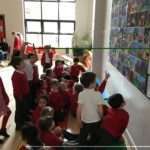 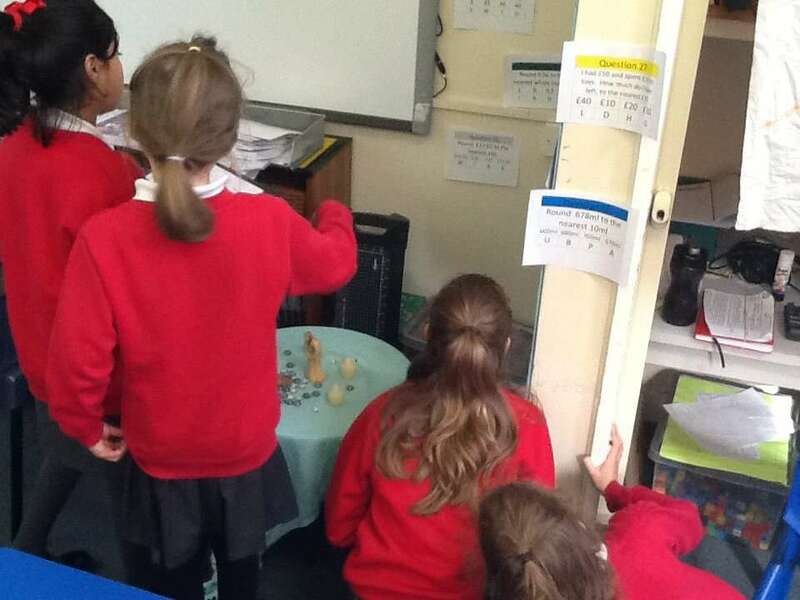 Year 4 put their rounding skills into practice today by going on a maths treasure hunt around the classroom. 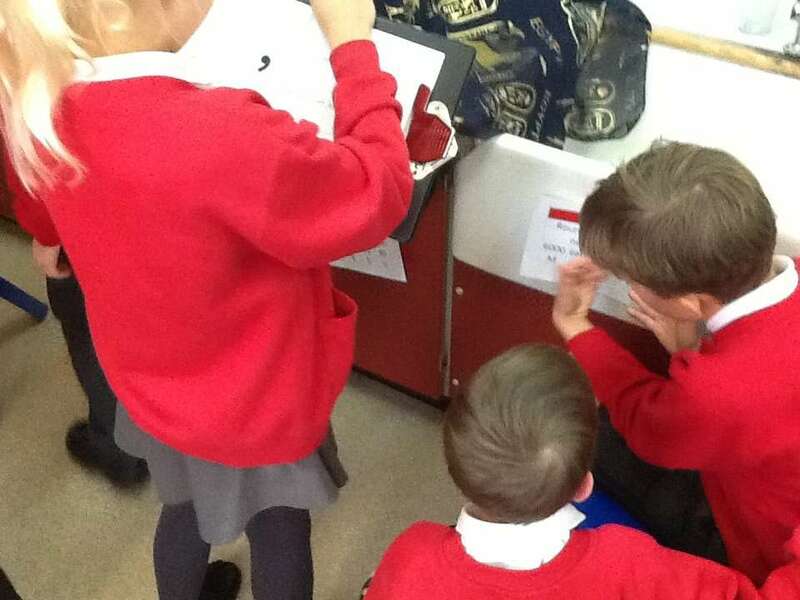 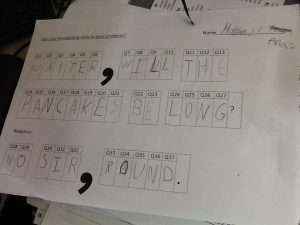 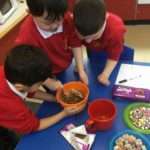 They worked so hard in pairs, reasoning and problem-solving together to work out the clues to a joke. However, some of us were not impressed with the joke!